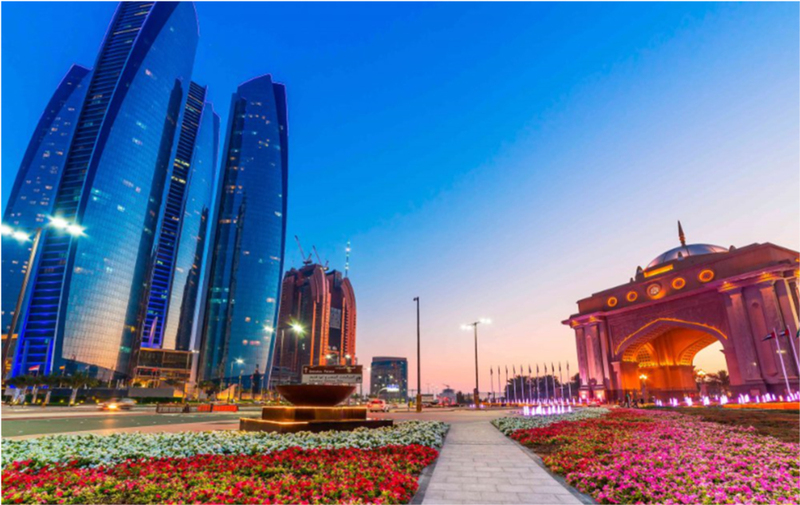 Discover UAE with out City & sightseeing tour with our expert guide. 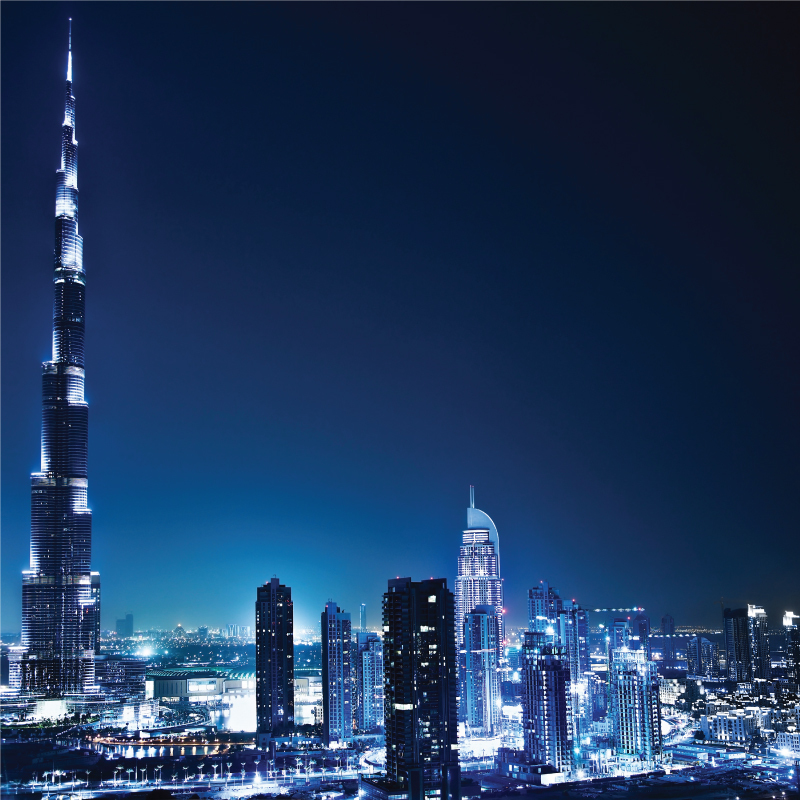 Traveling by comfortable coach or minivan, take in Dubai’s top landmarks as you absorb the cosmopolitan atmosphere. 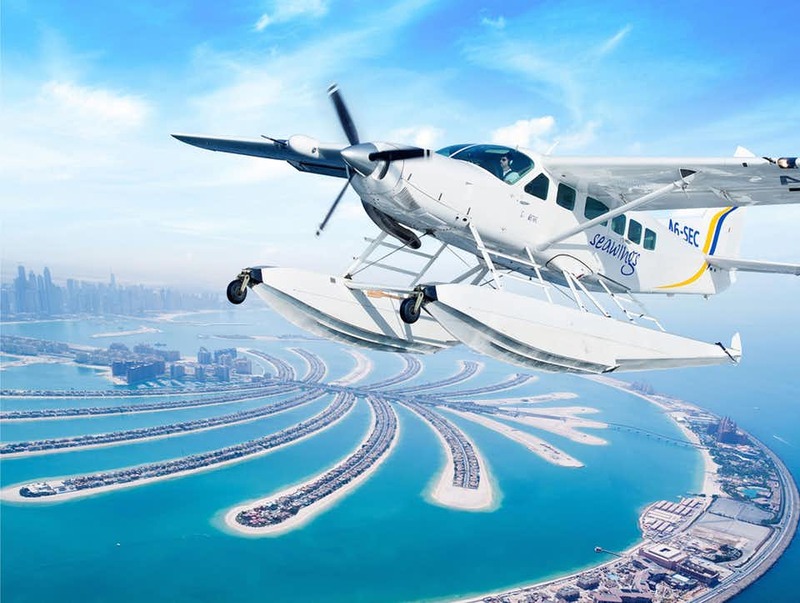 Snap photos of the Burj Al-Arab, the sail-shaped hotel on its own artificial island; venture into the traditional Al Bastakiya district, ride an ‘abra’ water taxi across Dubai Creek, and much more. 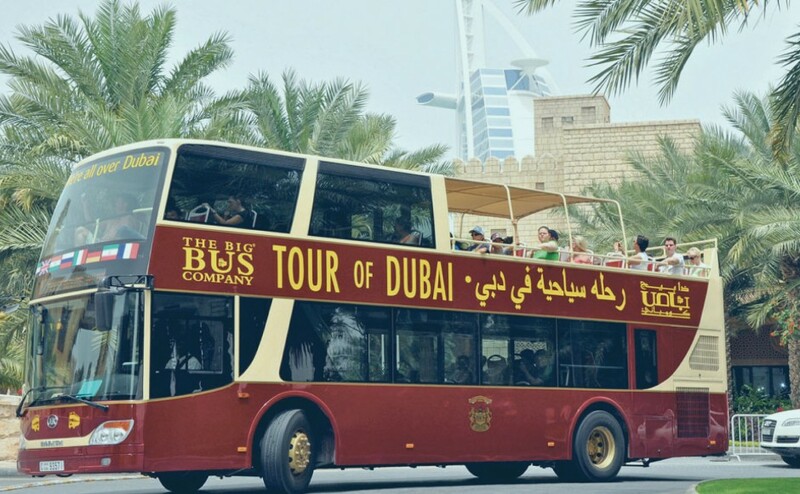 Dubai sightseeing at its easiest and best! DUBAI has become famous tourist destination in the World because of its skyscrapers, high-rise buildings and warm Hospitality. 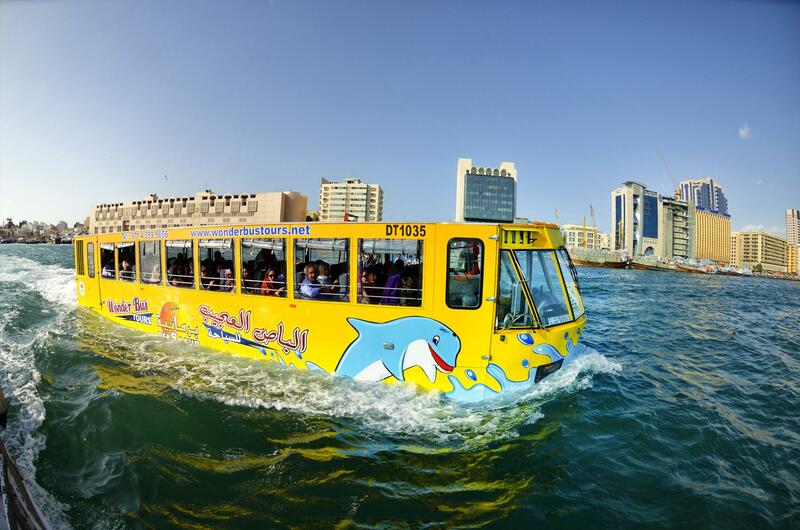 City Tour allows you to see both sides of the city in a single fascinating tourist adventure. Unforgettable experience which is going to make this beautiful CITY one of your favourite destination all year round. 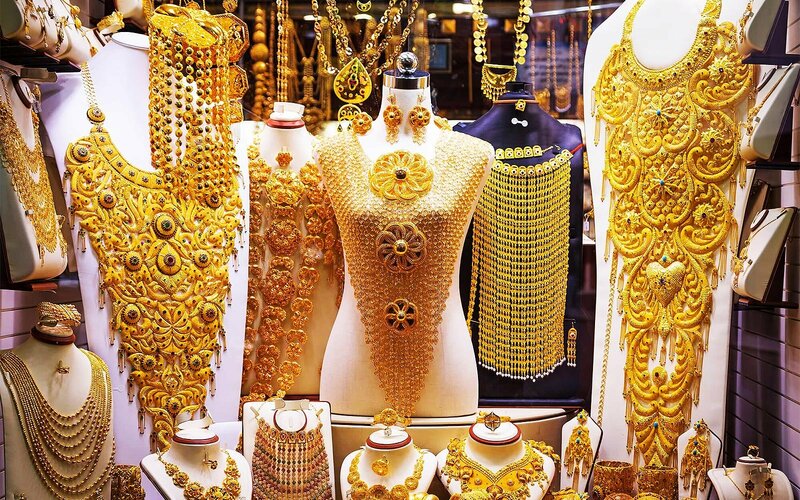 The historical cultural and modernisation of DUBAI revealed with its full glory. 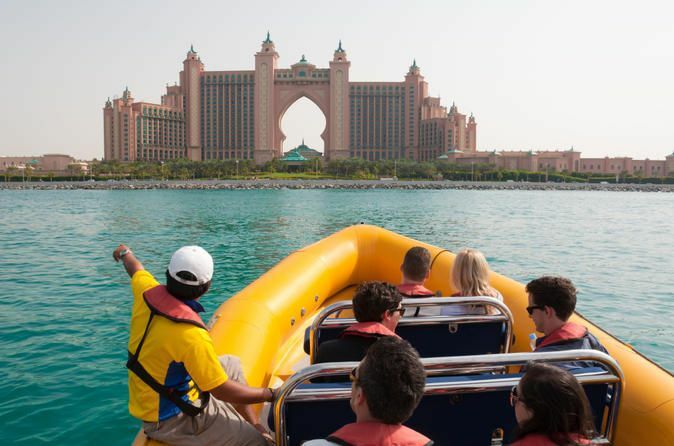 Come have the DUBAI TOUR of your life with us. 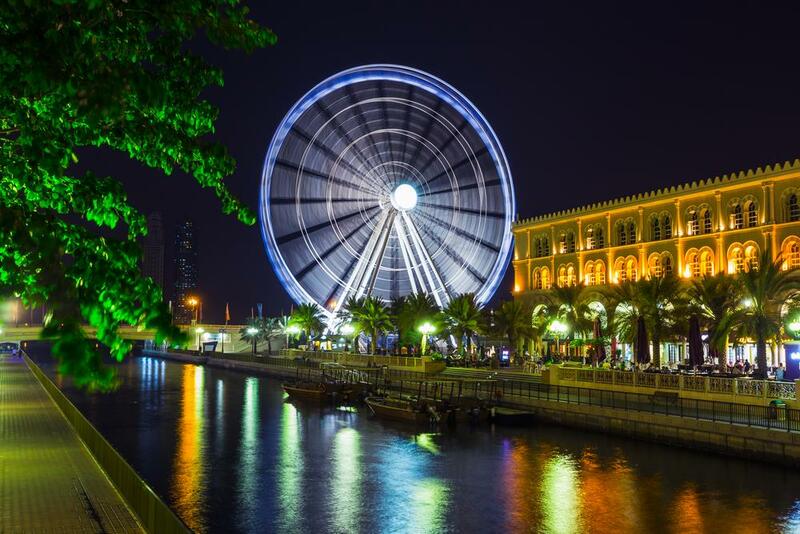 City Tour is the best and easiest way to see what city has to offer in a short time, visit all the famous and tourist areas and explore the beauty of UAE.